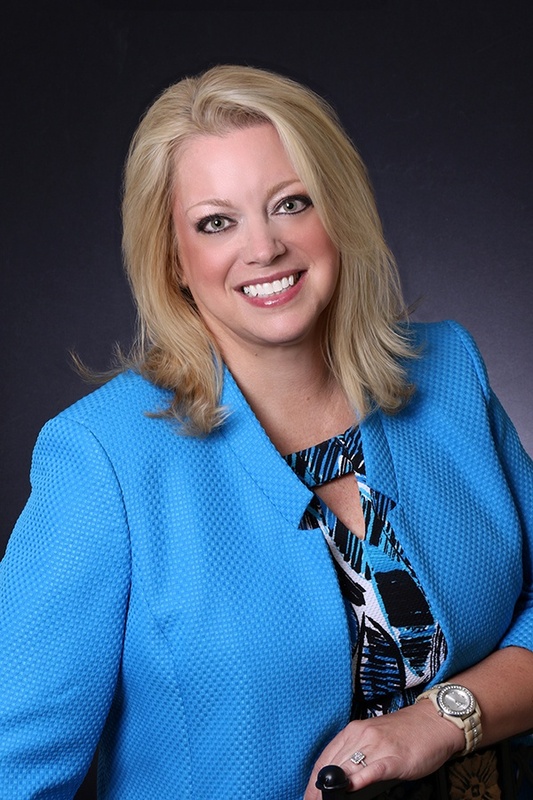 In this week's episode, we talk to Kimberly Mackey of New Homes Solutions about the ins and outs of new home sales management. Kimberly even shares her tips on how to close 50 sales per year before walk-in traffic! Kimberly was managing new home sales in the mid 2000's when the housing market crashed. During the downturn, she shifted her focus from sales to consulting. Kimberly started helping home builders climb out of the recession by sharing with them the knowledge she gained as a New Home Sales Manager. In this week's episode, we take a deeper dive into the sales process and managing your sales team. We discuss some of the keys to successful training and sales practices. 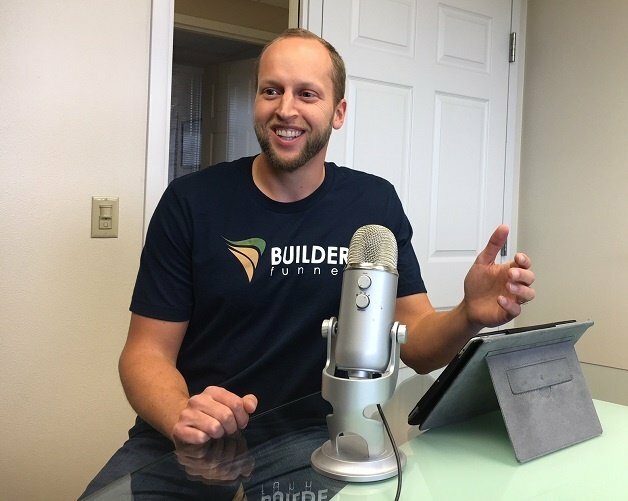 If you are in a sales position for a builder, it's a must listen!